Tongwynlais is a great location for running. 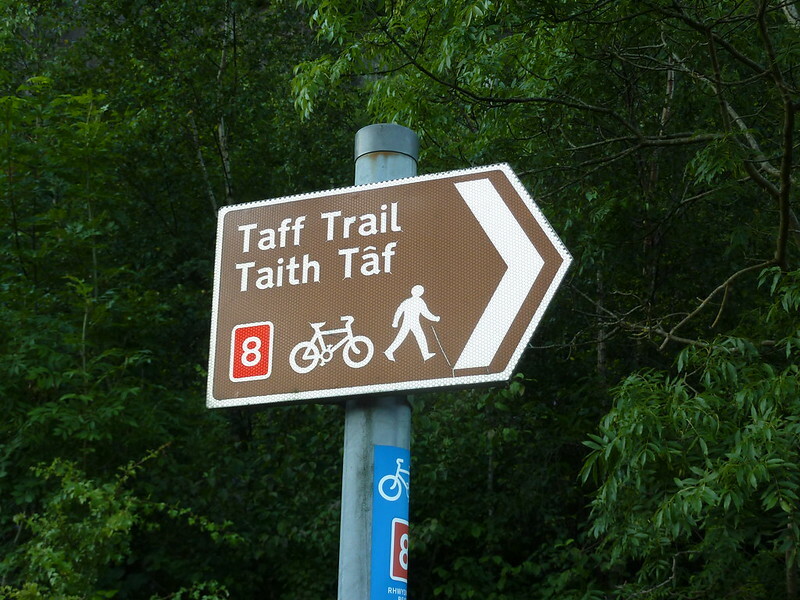 The village is on the Taff Trail and at the foot of Fforest Fawr. The Village Vipers are based in the Village Hotel and meet on Tuesday and Thursday evenings.